This was a comprehensive refurbishment project of a very tired looking house. The works involved complete remodelling of the interior with construction of a new extension. 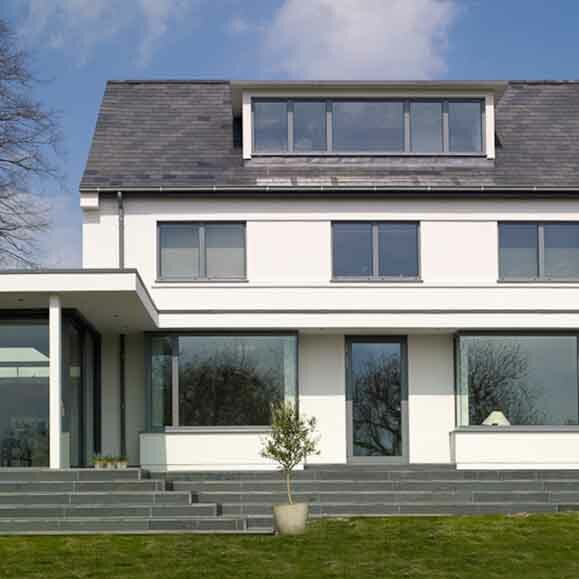 The house had a history of subsidence and a number of external walls had to be underpinned.